One of National Decor's strengths is the experience of the organization on a wide range of different project scopes. 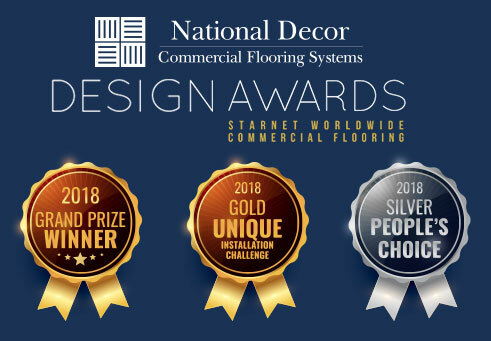 National Decor has worked on smaller projects with a great attention to detail as well as immense projects with tight timelines. We provide service, expertise and experience to our clients and projects.